Global Filipino brand Max’s Restaurant, the official restaurant of Team Gilas Pilipinas, is supporting its historic stint in the FIBA World Cup this August. With the hashtag #PusoToTheMax, Max’s is looking into inspiring Filipinos from all over the world to express their love and support to the Philippines team that has made it to the FIBA World Cup to compete against the world's elite and best basketball athletes! More than just being a hashtag, it's a national pride of an entire nation is coming together for Philippine basketball’s finest hour. 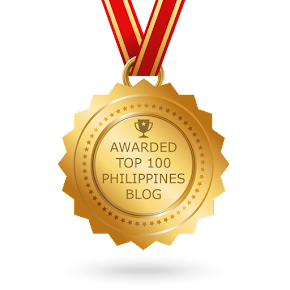 That’s what Laban Pilipinas – puso – is all about. Max's is Gilas' favorite takeout treat! 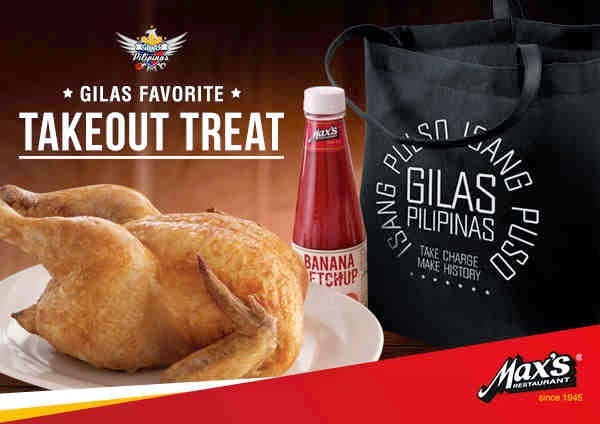 Get a limited edition Gilas Pilipinas eco bag when you order one (1) whole regular fried chicken with Max's Banana ketchup from June 12 to July 11, 2014 for ONLY P299. You can save as much as P134! Want to go to Spain to watch and support Gilas? Max's is giving you the chance to show your support for our Men’s National Basketball Team, Gilas Pilipinas, as you watch and cheer for them in the actual games LIVE in Spain! To join the contest, you need to either dine-in, take out or have Max’s food delivered to you. And for every food purchase worth P300, you get one raffle coupon. All you have to do is fill up the raffle coupon and drop it at designated drop boxes at Max’s Restaurant. You can also take a #PusoToTheMax selfie. Upload and tag Max's Restaurant on Twitter and Instagram. Use the hashtag #PusoToTheMax and share your post. Each selfie is an entry in our Dito Galing ang Gilas Promo, and the winner will go to Spain to watch Gilas! 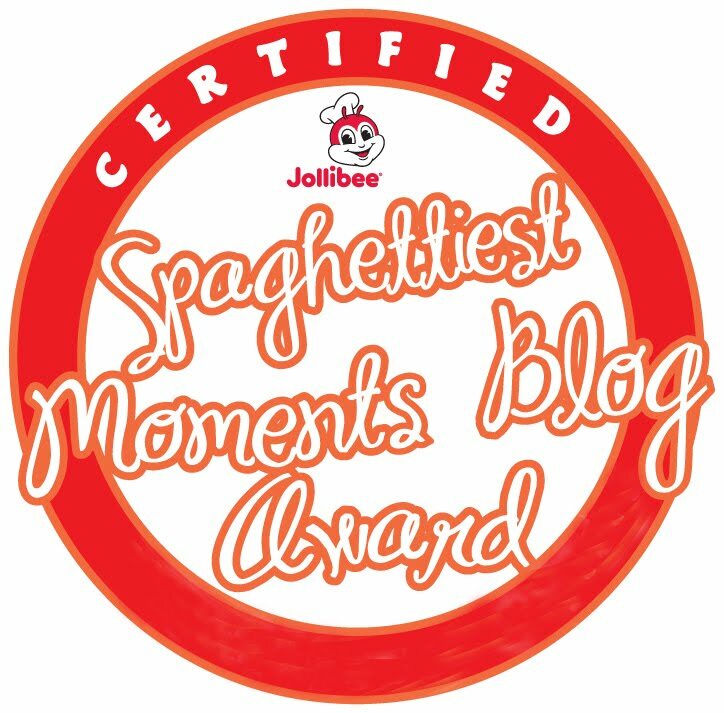 :) All entries valid until July 18. Let's give our all-out support to Gilas! 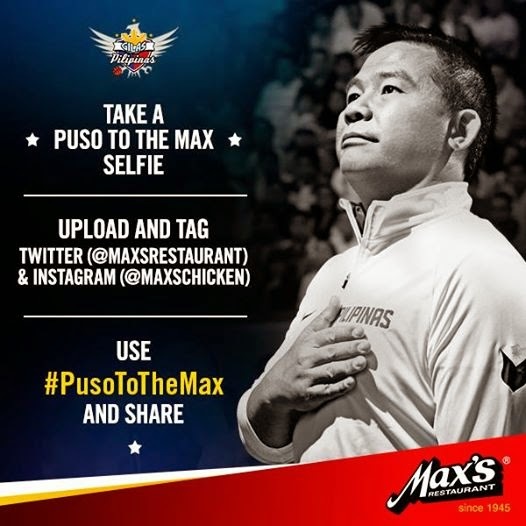 Follow @maxsrestaurant on Twitter and maxschicken on Instagram and keep using the hashtag #PusoToTheMax. Isang pulso. Isang puso. Take charge, Make history. 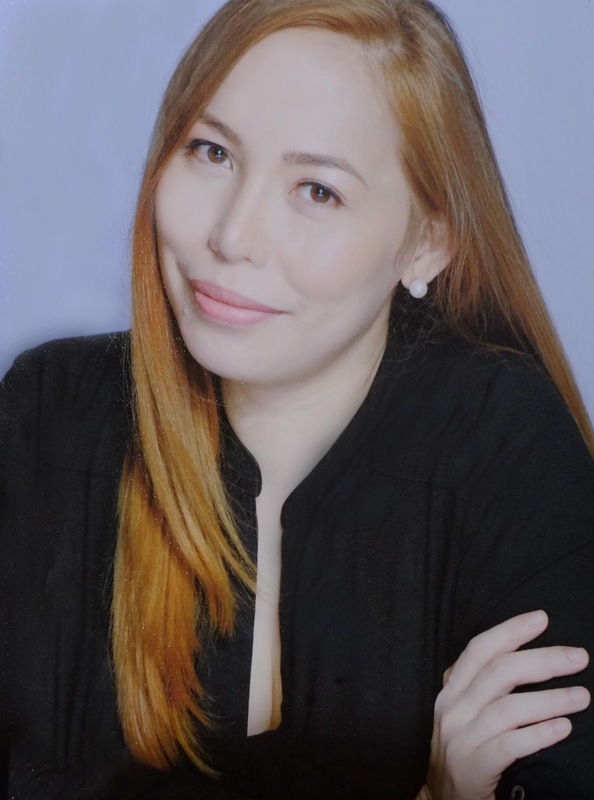 Go Gilas Pilipinas!